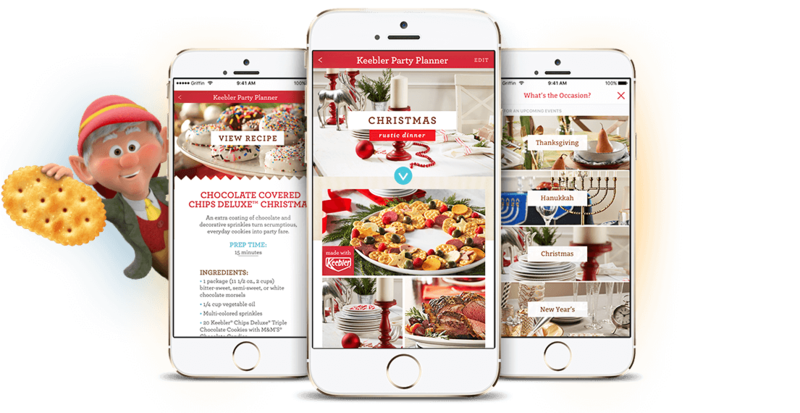 Millions of promotional packages lined shelves and purchase unlocked additional features within the app. 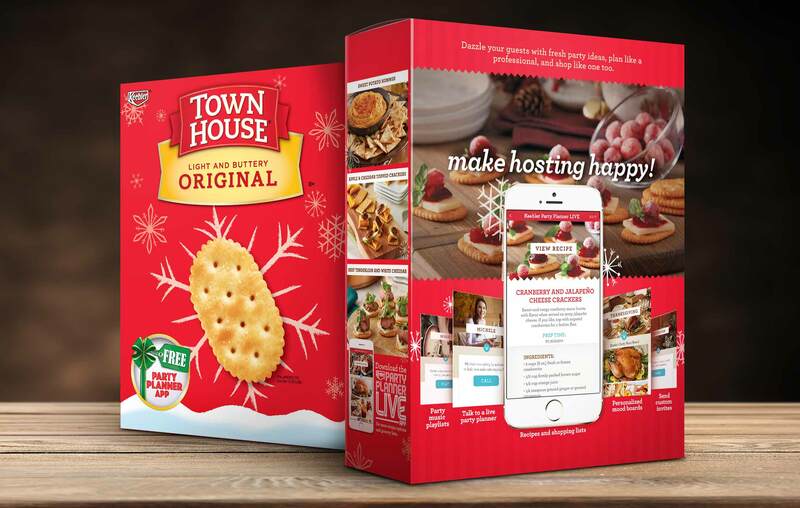 Participating brands included Town House Crackers, Keebler Fudge Stripes, Club Crackers and even Cheez-Its. 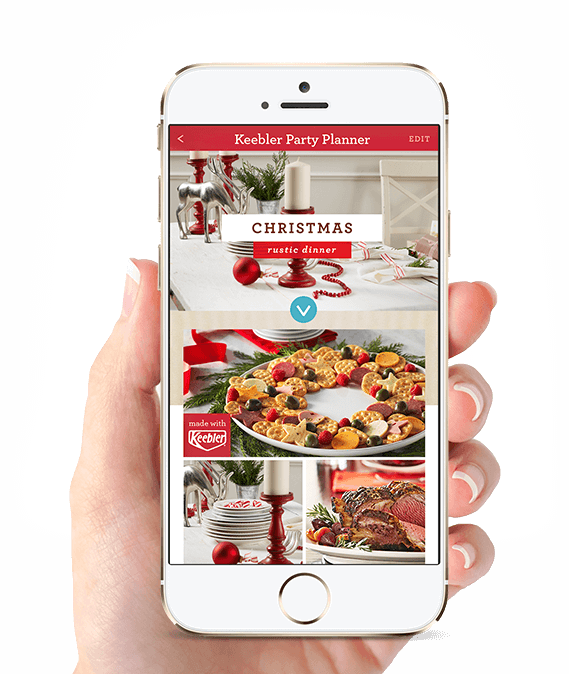 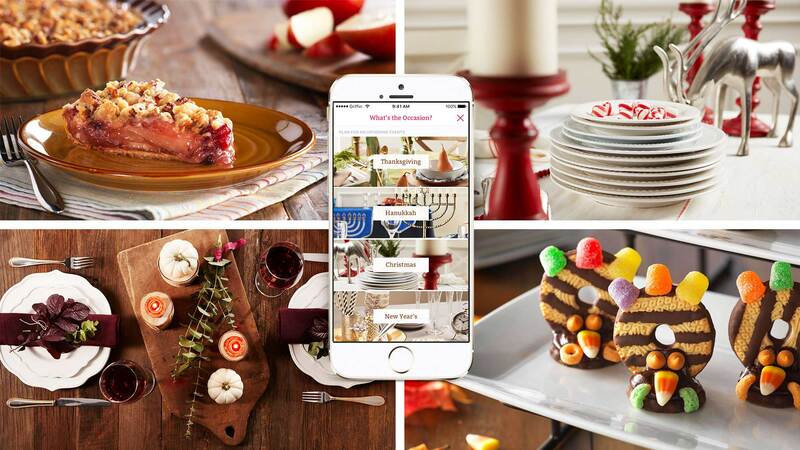 The app offered recipes and decor tips captured during a weeklong photoshoot. 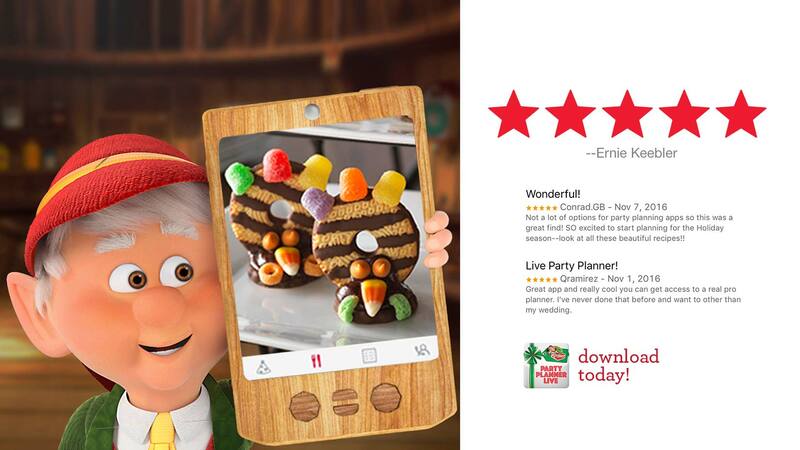 Positive reviews were received from fans and elves alike.